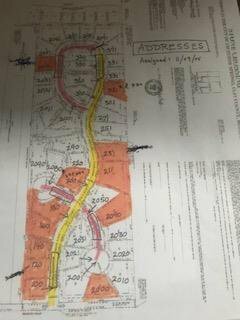 Build in this existing subdivision. Many lots from which to choose. Located on west side of Excelsior Springs in Clay County with quick access to 4 lane US 69 Hwy. Travel times (based on Google Maps) 31 min to KCI, 30 min to Royals/Arrowhead Stadiums, 17 min to historic downtown Liberty, 30 min to downtown KC Convention Center. Local shopping and quality schools close by. See plat, aerials, covenants & restrictions and other information in listing & supplements. Contact listing agent for further information. Listing courtesy of Steven Hall of Realty Results.